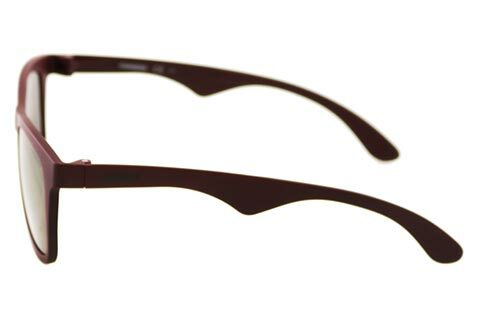 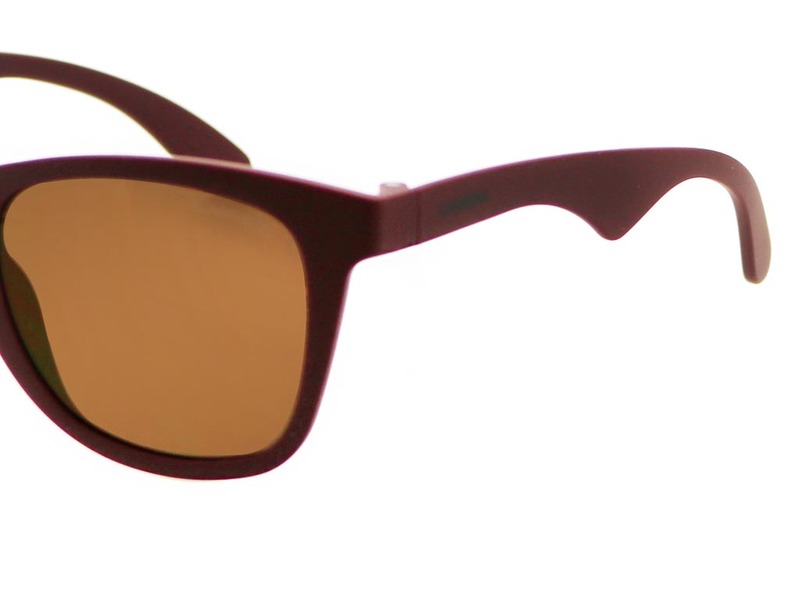 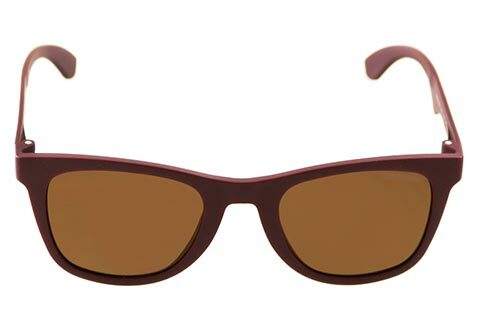 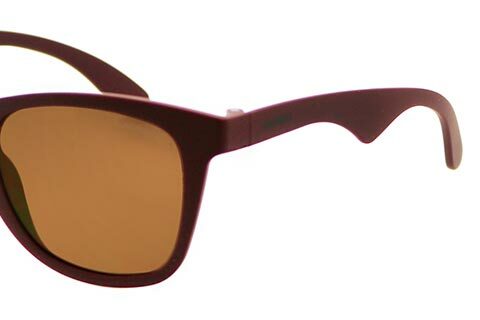 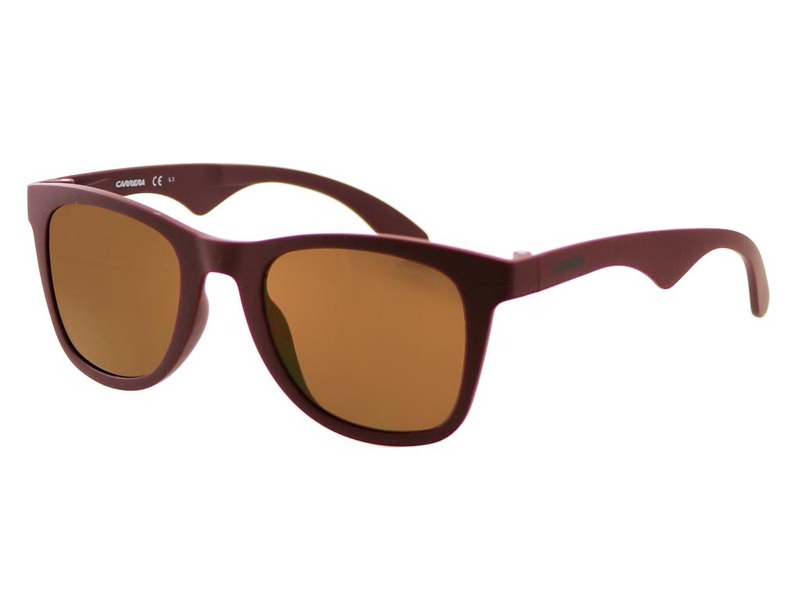 Embrace a fiery look with these must-have Carrera 6000/ST sunglasses that can be worn by both men and women. 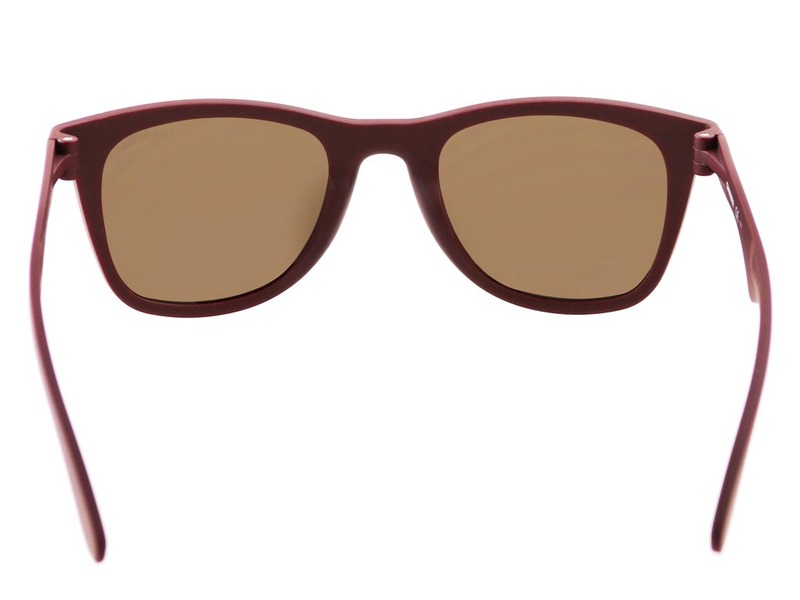 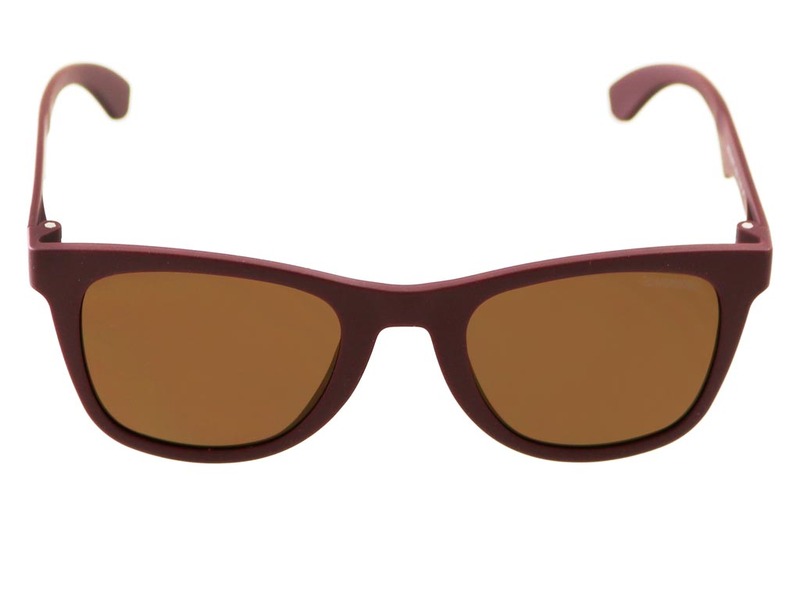 Polished in a strong burgundy red shade, the square frames are designed to stand out from the crowd and complement most facial shapes. 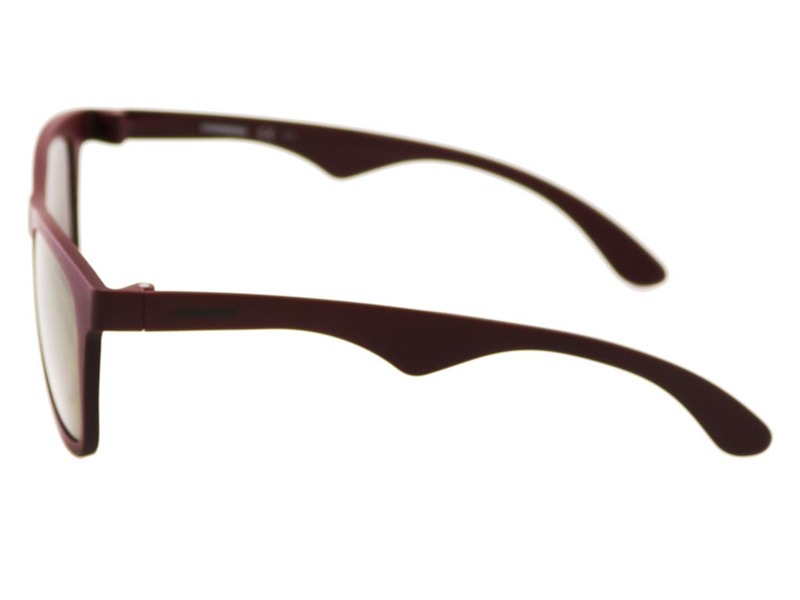 The wearable square frame is made from a strong plastic to keep up with your day. 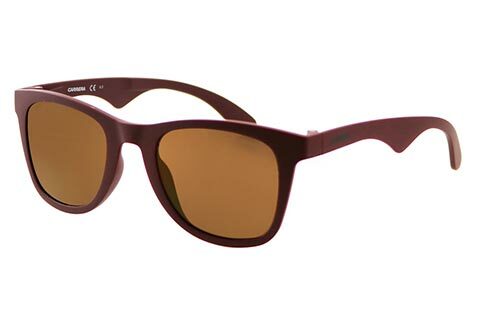 Brown mirrored lenses complete the look of these stylish 6000/ST shades and offer full UV protection. 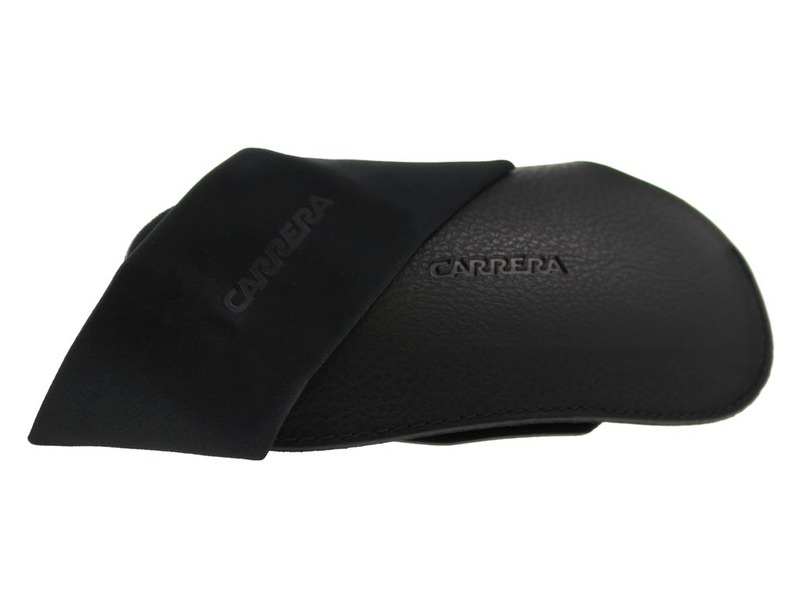 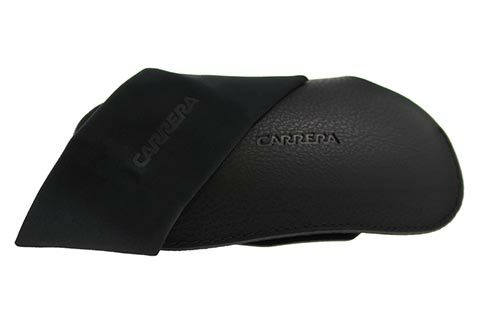 To finish, the brand’s signature is printed on the arms of these Carrera sunglasses, ensuring authenticity. 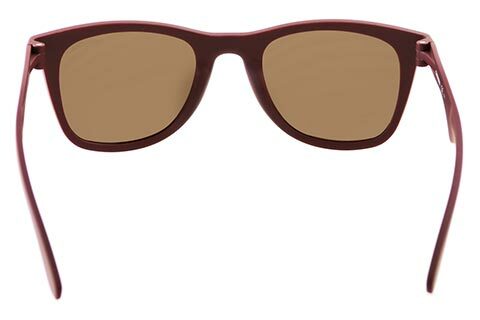 Our Price Match promise at FeelGoodContacts.ie will guarantee you’re getting the cheapest price in Ireland for sunglasses.